Bonjour! Being the happy traveler that I am...this time, since he missed our first visit to Europe, I want to bring my son with me on this next adventure (pretty please...hopefully, fingers crossed!) :-) I would truly love it if you help our European dream to come true! In the Netherlands, dreams do come true! 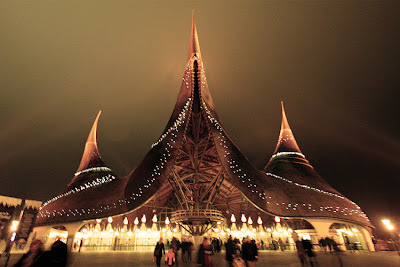 Welcome to the Magical World of Efteling! "Europe...My K.L.M. (Kid Loves Much)! Please Click on the Image to the Official Contest Page.
" Paris, to most, is the romantic city of lights. But to us, my husband and I, it's both our first ever trip to a Disneyland theme park. Unfortunately, we went there when I was 4 months pregnant with my son. So I missed all the other exciting things that the park offers....My 5-year old son is also fascinated with castles and knights, it would sure be a heartwarming treat and adventure if we can bring him over to Castle Versailles and the Louvre. Venice is another exciting place that my son would surely be mesmerized, in his International Awareness Month, he learned about Venice and how, it is a city of wonders, bridges, and waters. He truly can't wait for his first gondola ride. Lastly but surely not the least, a trip to Amsterdam would be a perfect destination for my son and us, the young at hearts. A visit to Efteling would truly take us to a magical trip to the fairyland, where happily ever after is possible... A trip to Kinderkookkafé would truly put a smile to our hearts. 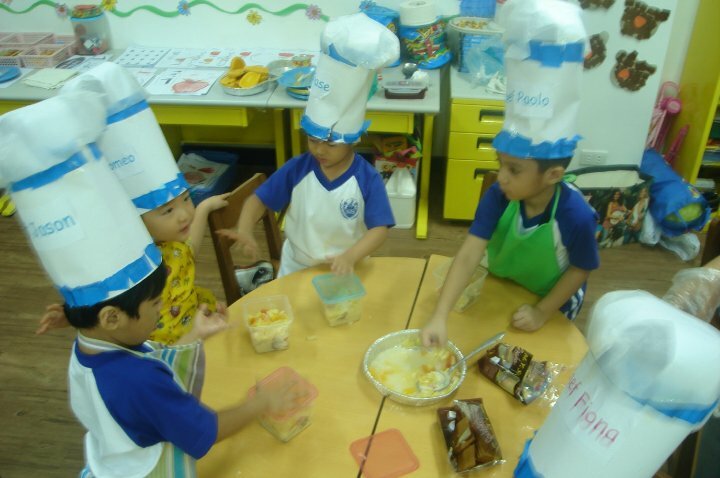 My son went home bubbly today because one of their activities was playing chef. He lovingly and proudly wore his hand-crafted chef's toque... For us, Europe is also a great destination to celebrate love in the family, where every member of the family can take time to enjoy the grandest & the happiest places on earth together." 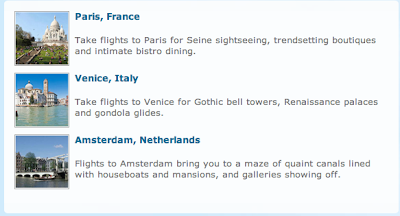 Please Click on the KLM Logo to go the official contest site! Nice pictures!! i wish you the most beautiful gondola ride when you get to Venice!! 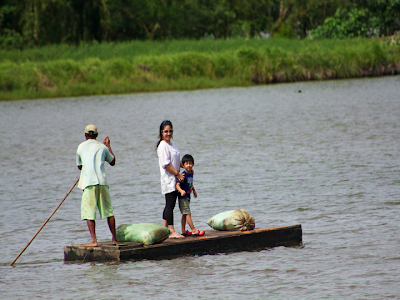 Found you on Mom Blogger and glad I did. You have a beautiful site.